Tommy Lee Sparta says he is confident he will be exonerated at the end of his lottery scam case. The Guzu Musiq deejay is currently in Europe on tour as his lottery scam case adjourned until next month. 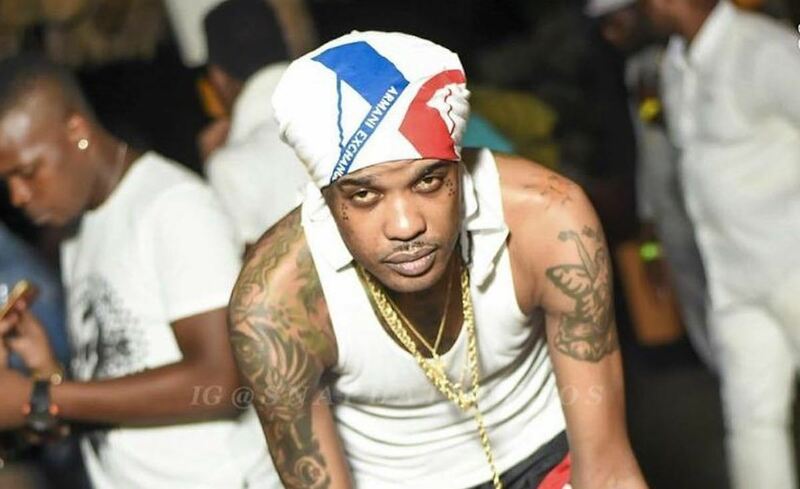 In his recent interview with Winford Williams of OnStage, Tommy Lee Sparta says that he is confident that he will beat the charges and he is in good spirit as he gets ready to release his new album. The project is due early next year and will be his first. Tommy Lee Sparta, whose real name is Leroy Russell, is one of four persons charged for breaches of the Law Reform (Fraudulent Transaction) (Special Provisions) Act, 2013. The dancehall deejay and his co-accused were arrested in 2014 in a sting operation by the police force. The charges against two of his co-accused were eventually dropped after law enforcement couldn’t cough up any substantial evidence against him. As for Tommy Lee and his co-defendant, O’Brian Smith, they are facing years in prison if found guilty. A senior cop testified in court last week that thousands of files were found hidden on a laptop belonging to the dancehall deejay. The data contained information for United States residence. In one of the documents found on the laptop, two senior citizens were promised two red Mercedes-Benz and millions of dollars in prizes.